In this article, we are going to be looking at some of the best Raspberry Pi emulators for Windows. Raspberry Pi is a small, single-purposed, computer that is designed to simplify programming/coding. However, while this computer is made relatively affordable, its flawlessness is not guaranteed — as it might not meet the expected standard of certain individuals (professionals). Hence, to eliminate such disappointment, you can easily emulate the Raspberry Pi hardware on your Windows PC (or other operating systems), to test for its suitability before spending out money to purchase it. 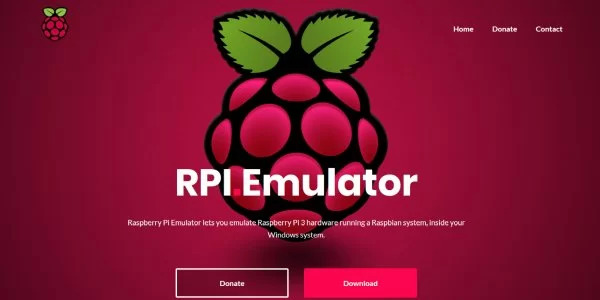 We have outlined five of the best Raspberry Pi emulators for Windows; any of which you can easily employ to emulate the Raspbian environment on your Windows PC. What are the best Raspberry Pi Emulators for PCs? VMWare Workstation is more or else like VirtualBox. And, just like VirtuaBox, it runs on the Debian system to emulate Raspberry Pi hardware on Windows and Linux computers. 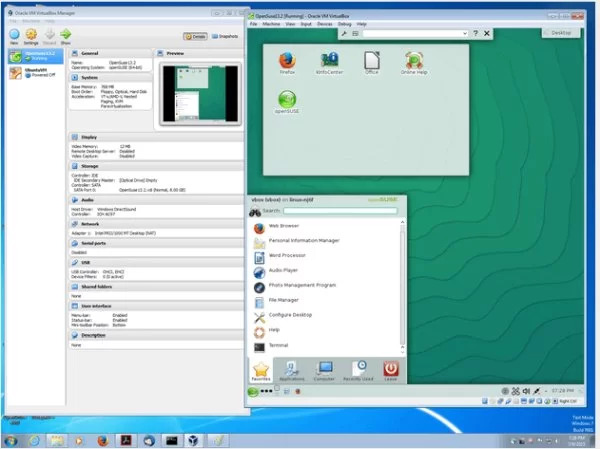 Aside Raspberry Pi emulation, VMWare Workstation can also be used to emulate other operating systems. To create a virtual machine for Raspberry Pi emulator using VMWare Workstation, all you need to do is download the Windows (or Linux) version of the program and run the “execute” command (.exe) to install (and run) it on your system. After successful installation, you can then initiate the Raspberry Pi emulator by creating a new “Virtual Machine” and subsequently opening the Raspbian iso file. Once the whole set-up is completed, you can then update and reboot your computer. After this, the Raspberry Pi is now fully operational on your Workstation, and you can now code in emulated Raspberry Pi mode on your PC. Quick-EMUlator, conveniently known as QEMU, is the standard OS-emulator in the market, which hosts a designated Raspberry Pi virtualization CPU. As such, it is arguably the most ideal program for emulating the Raspberry Pi OS on Windows. Using QEMU to emulate Raspberry Pi requires some sort of expertise, as well as a set of pre-installed programs like the kernels tweaks, drivers and the likes. Simply put, to initiate the set-up process, you are required to type a set of commands (.bat) in your Notepad or text editor. 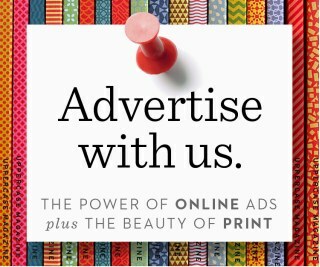 Hence, it is better suited for users with some sort of coding experience. Quick EMUlator is not a heavy program, as it has a moderate size of only 550MB; thus, it is supported on virtually all Windows PCs. Also, the emulated Raspberry Pi on recently developed computers (like Windows 10/8.1/8) operates at similar speed with the original RPi hardware. QEMU, as an open source application, is free to download, and install. You can get every tool (and information) required for the safe installation and operation of the Raspberry Pi OS on QEMU on Sourceforge. VirtualBox is a renowned hardware virtualization (and emulation) program, and it is one of best Raspberry Pi emulators for Windows. It hosts a virtual machine that allows you to create a virtual imitation of any OS on your computer system. In light of this, VirtualBox offers you the opportunity to run the Raspberry Pi OS on your Windows PC. And it is especially ideal for users with little or zero coding knowledge. It hosts a user-friendly interface, which makes it very easy to use. All you have to do is to install the Raspberry Pi on VirtualBox, to create a virtual machine. You can then run the program from there. Unlike QEMU, VirtualBox does not support ARM chipsets (like Raspbian) although, setting up the emulated Raspberry Pi with VirtualBox is less complicated. Nevertheless, VirtualBox runs on the Debian system, which is the proprietary system that Raspbian is built on. Once the virtual machine is properly set-up, the rest is as simple as installing the Raspberry Pi OS and setting up protocols like language, keyboard and partitions. VirtualBox is free to download, and it is compatible with virtually all modern Windows computers, including all Windows 10 versions. There are, however, designated versions for each set of computers. Hence, users should ensure they download the original version on their systems. 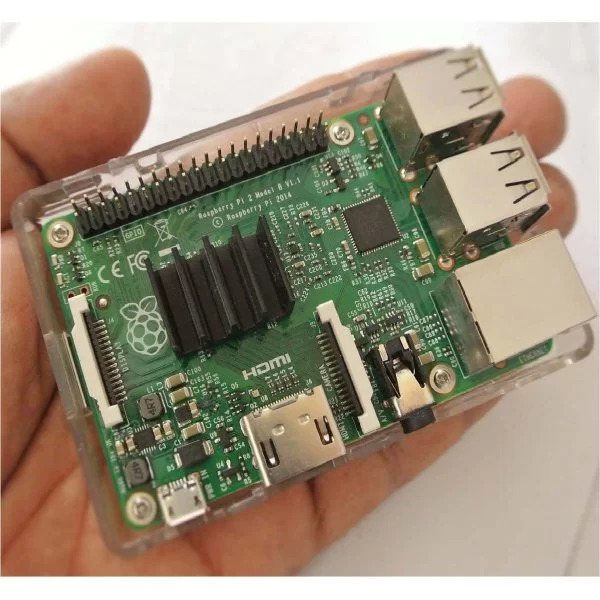 After the whole process, you can start enjoying an imitated experience of the Raspberry Pi hardware and code as conveniently as you want on your Windows PC. RPi-Emulator is a newly launched computer program, which is designed to facilitate the emulation of Raspbian environment on Windows computer. This program is like a simplified model of QEMU with similar setup but different user interface. Raspberry Pi Emulator serves as a form of “wrapper” for QEMU, with the primary aim of simplifying Raspberry Pi emulation, while also improving the overall operational efficiency of the simulated hardware on your computer. Typically, this Raspberry Pi emulator provides an intuitive graphical user interface (GUI) and also expands system storage, to accomodate the Raspbian data. Essentially, RPi-Emulator is a new program that allows you to easily run a Raspbian system on your Windows computer, to emulate the Raspberry Pi 3 hardware and enjoy unrestrained coding experience on your Windows PC. MS Azure comes with a built-in option for downloading a Raspberry Pi emulator on Windows computer. It also houses a user-friendly online client simulator. These two features enable you to enjoy coding on your Windows PC, in an emulated Raspbian environment, without having to purchase the Raspberry Pi hardware. MS Azure offers a ready-made setup and doesn’t require any form of line commands (and the likes), unlike in QEMU. 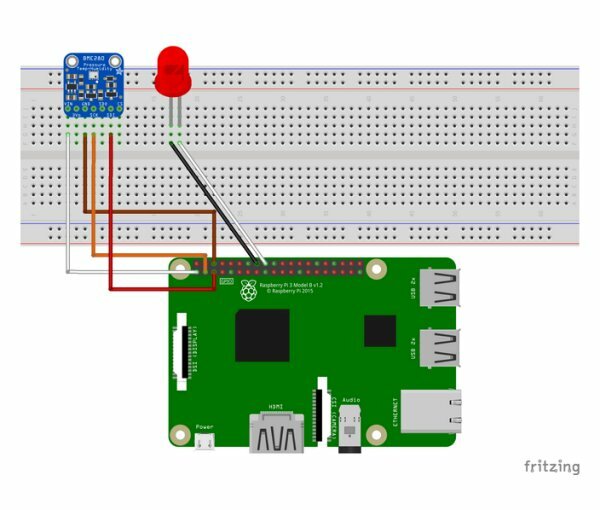 Emulating the Raspberry Pi desktop with MS Azure is as simple as downloading and unpacking the program’s Zip file on Azure server. With this, you can enjoy unlimited coding on the emulated Raspberry Pi platform. However, if you don’t have your own designated Azure server, you can easily emulate Raspberry Pi online, by using Azure client simulator. This way, you can enjoy unhindered Raspbian-simulated coding experience on your Windows PC, provided you have a stable internet connection. Download the latest version of Raspbian version here. Raspberry Pi Desktop is a special purpose computer for rookie programmers and tech enthusiasts. While the “desktop” is made affordable and readily available, there are now several emulators that can save you money and also afford you the opportunity to enjoy the coding experience offered by Raspberry Pi. In light of this, we have compiled and reviewed five of the best Raspberry Pi emulators for Windows. By adopting any of these emulators, you can enjoy virtually all the benefits offered by the Raspberry Pi hardware, at little or no cost.